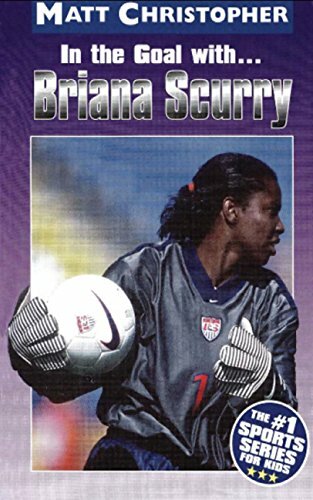 In the 1999 Women’s World Cup championship, Brianna Scurry was the goalkeeper for the USA women’s national team. She faced the greatest challenge of her career when she had to square off against China’s best penalty kickers in a shootout to determine the winner. A must read as she was one of the greatest all-time goalkeepers.